And huzzah! 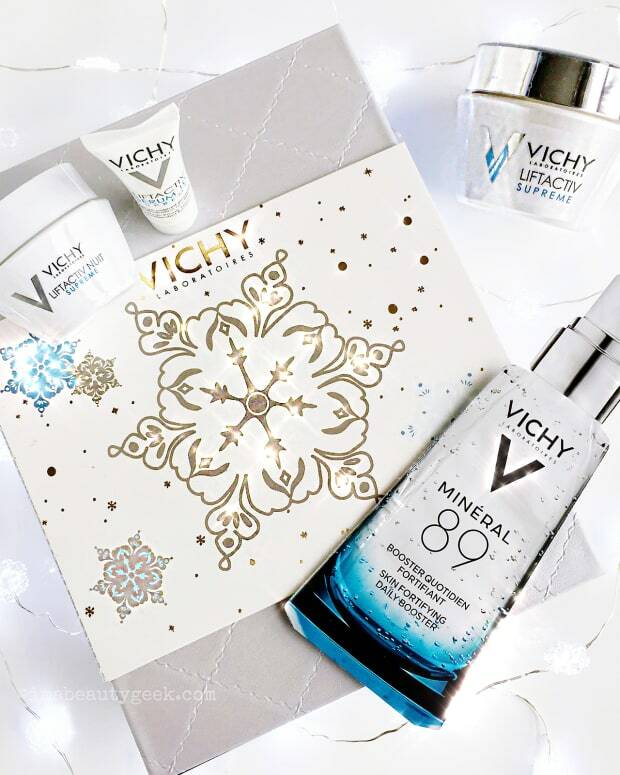 Our giveaway of five full-sized cruelty- and gluten-free styling products is open to our beautygeeks friends in Canada AND the USA! 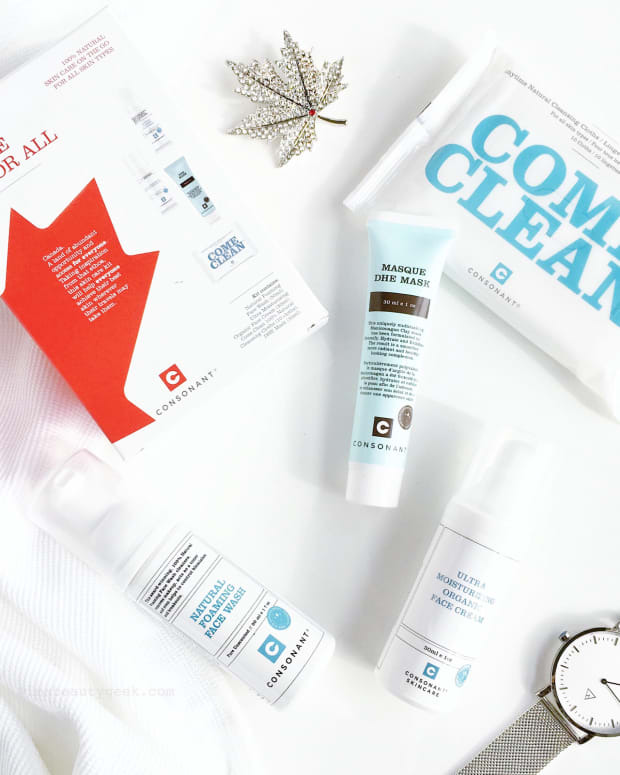 Happiest of days, lovelies: We&apos;ve got a giveaway that, along with our based-in-Canada beautygeeks, our friends in the USA can enter too! Remember that Design,Me Hair Styling Collection Overview I posted a few days ago? 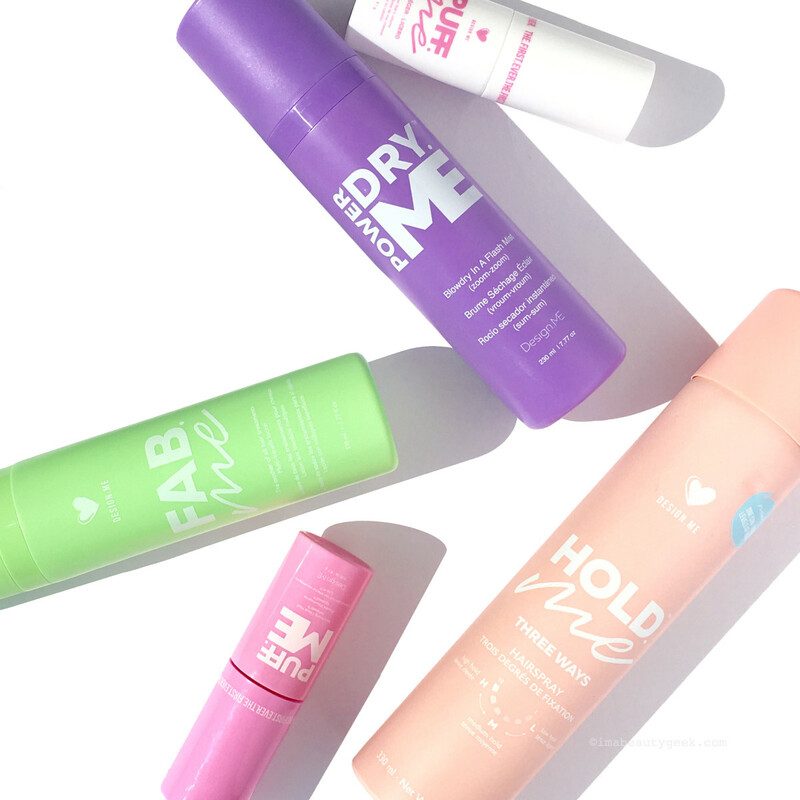 We&apos;ve got three complete sets of cruelty- and gluten-free vegan hair styling products to give away! Three winners (selected randomly out of entries from Canada and the US) will receive the following items worth about $130 (unfortunately, because of their weird sweepstakes laws, that means our friends in Quebec aren&apos;t eligible, I&apos;m sorry). Note: in the event the stars don&apos;t shine on your name as a Beautygeeks + Design.Me giveaway winner, if you find yourself shopping on designmehair.com, you can save 20% with our special code: BG20. Plus, we&apos;ve got another nice Canada/US giveaway coming up soon! 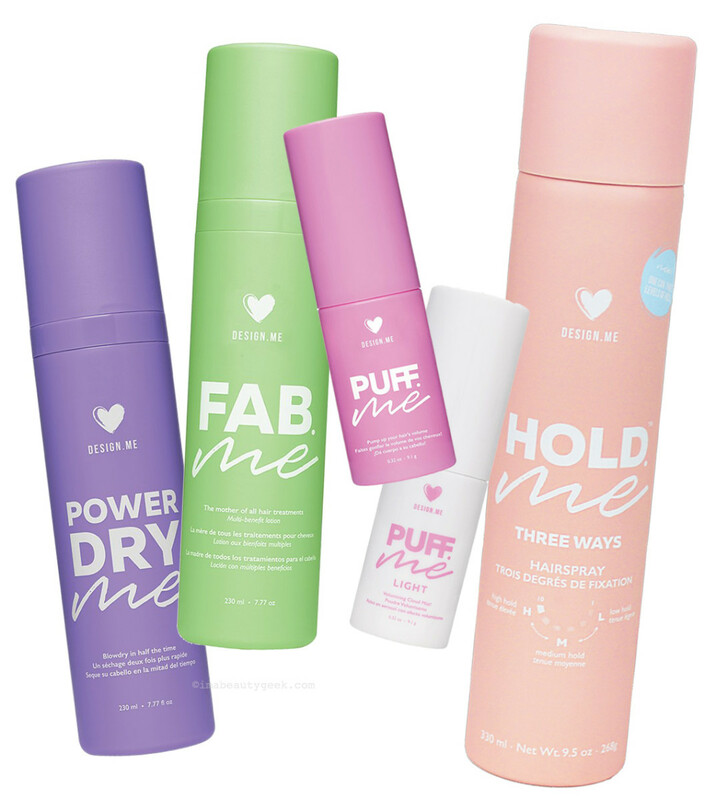 You could be one of 3 winners of a set of these Design.Me hair stylers. 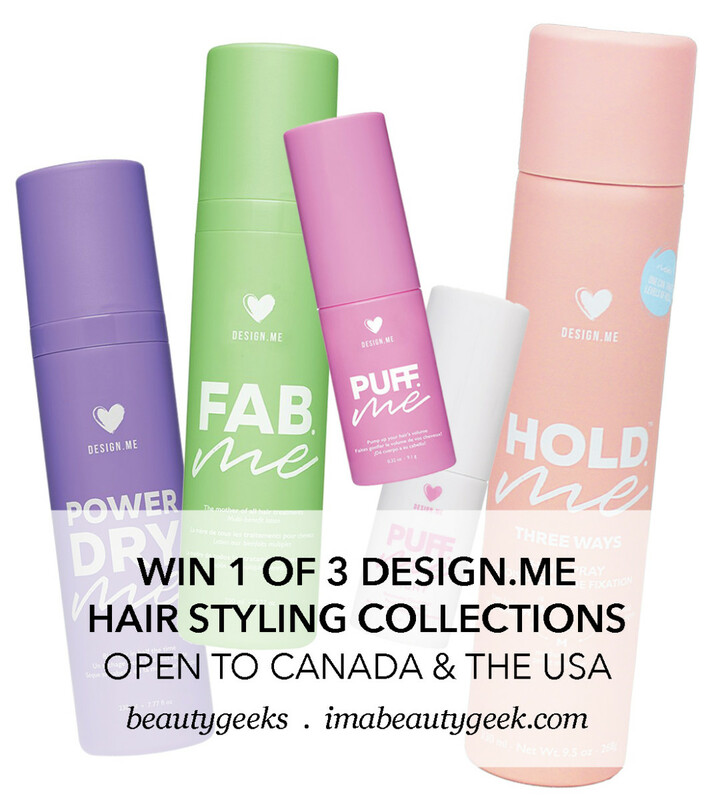 To be eligible to win one of three collections of Design.Me stylers as described above, you must have celebrated your 18th birthday at least once, and you must live in Canada or the USA. Enter via some or all of the questions in the widget below, and enter as many times as you like. You have until Friday July 27th at 11:59 pm EST. Cruelty- and gluten-free, and vegan. Oh! Tip! If you are already a Beautygeeks newsletter subscriber and want to unlock those extra entry options, just UNsubscribe then REsubscribe – we&apos;re totes cool with that! Winners will be selected randomly and notified by email. We&apos;ll require a response from each winner within 48 hours, please, or we&apos;ll have to choose another winner (don&apos;t make us!). Winner information will then be shared directly with our Design.Me contact for shipping purposes. Good luck, lovelies!